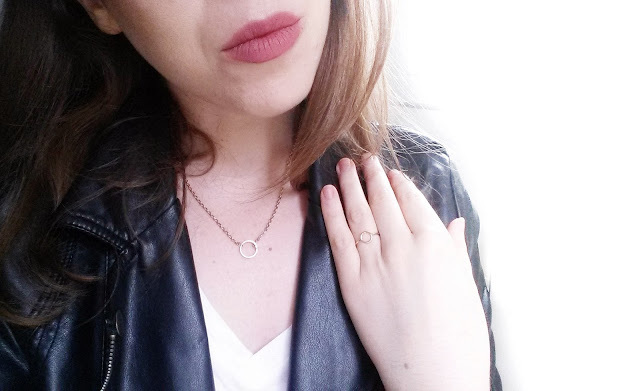 I was recently sent these beautiful jewellery pieces from Born Pretty Store which I'm obsessed with. 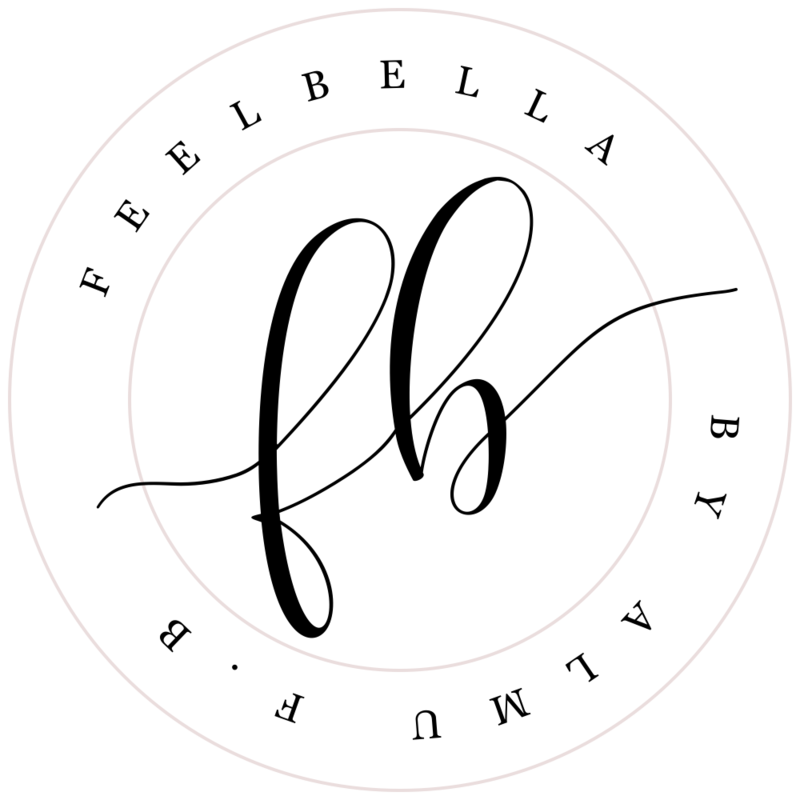 I really like their Jewelry and Accessories section, they have tons of amazing inexpensive jewellery pieces and other accessorizes. 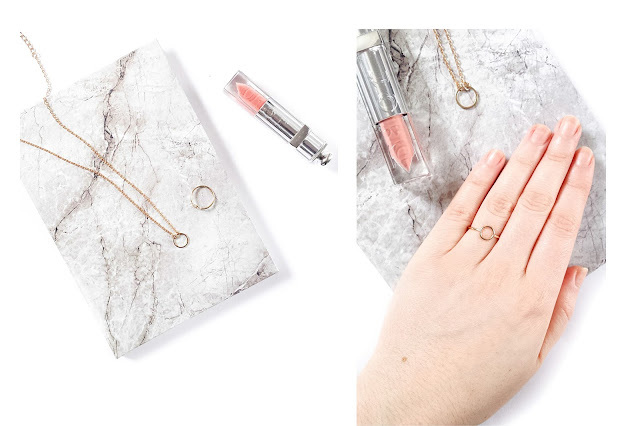 You can find such cute pieces like this karma necklace and lovely ring. I really wanted to find a ring like this one and this is just perfect. It looks simple and chic and adds a touch of detail to a neutral outfit. The necklace is super beautiful, delicate, dainty and great for everyday wear. They look so cute together. Love the simplicity of these, I'm absolutely obsessed with both pieces. In terms of quality, both feel lightweight but are quite sturdy. They're available in both gold and silver. Take a look at the Bornprettystore jewellery section here and receive a 10% off your order (valid on non discounted items only) and free shipping worldwide with the coupon code below. You can find the RING HERE* and the NECKLACE HERE*. What do you think about these pieces?